Largest supply of dog and cat foods in McKinleyville! 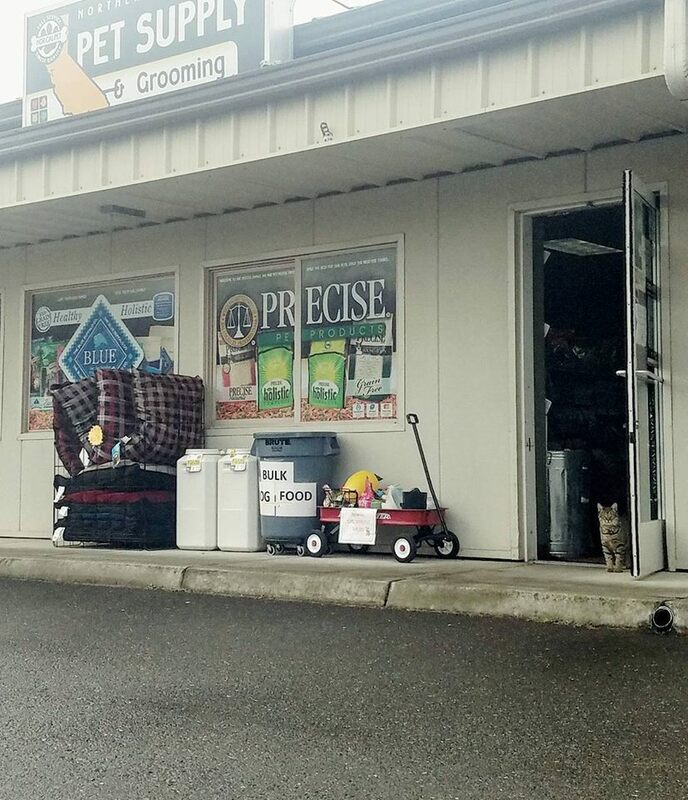 Northern California Pet Supply and Grooming was started in one suite in the Miller Business Park in 2013 and soon grew to hold three suites fully stocked with dog, cat, reptile, aquatic(fish), bird and other small animal/rodent supply. We have a full service grooming parlor with two experienced groomers on our staff. Nor Cal Pet also houses a dog and cat rescue facility where hundreds of animals are rehomed every year. Locally owned and operated by two sisters, Jen and Leah. 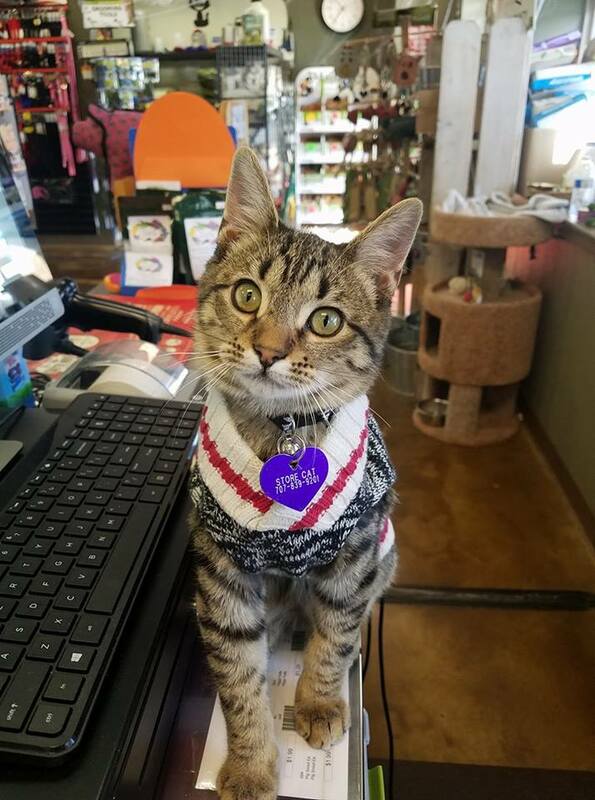 We have a friendly and knowledgeable staff who strive to bring the best of everything in animal supply to Mckinleyville and at reasonable prices! Nor Cal Pet has a fantastic selection in toys and accessories for your furry companion and only the best in nutrition and grooming/hygiene supplies. Mon-Sat 9:30 a.m. – 6:00 p.m.